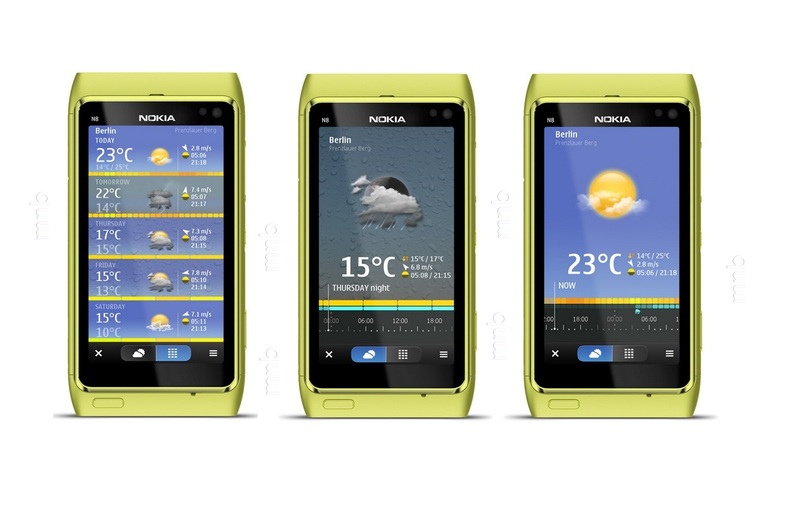 Nokia Maps has been updated to 3.08 with a neat looking new weather app. The live traffic routing info is now on the drive screen with bigger details – this does eat map screen space but it makes it much easer and safer to read when driving. 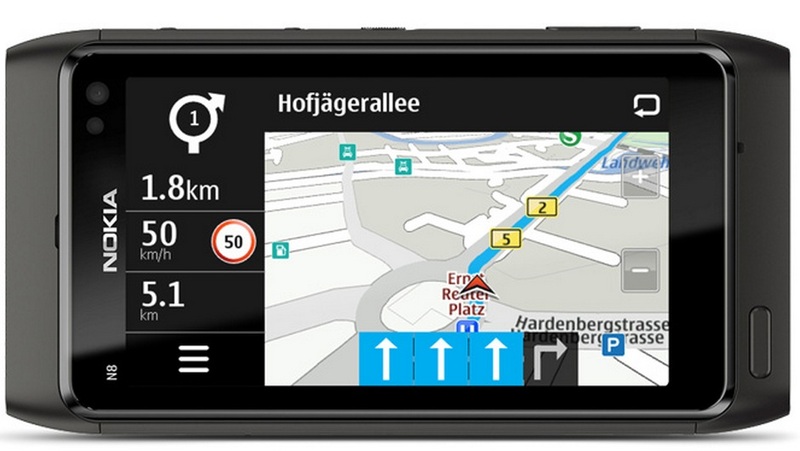 Settings reorganized to “General” “Maps & Walk” and “Drive.